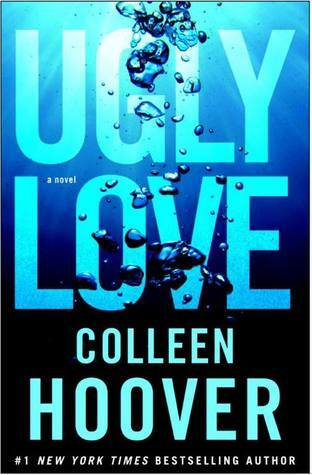 I’m finally getting ready to start Ugly Love by Colleen Hoover (click here to find it on Goodreads). We will be posting a discussion on this book in just over a week. 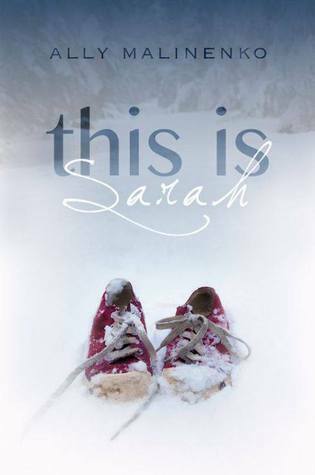 I just finished This is Sarah by Ally Malinenko (click here to find it on Goodreads). 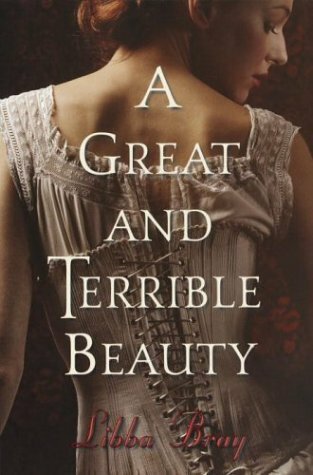 Maria and I will be posting our reviews for this one tomorrow, so keep an eye out for that! 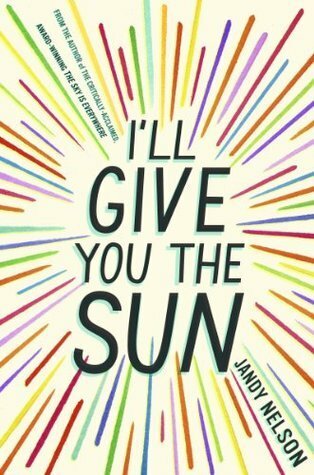 And I will be reading I’ll Give You the Sun by Jandy Nelson (click here to find it on Goodreads). 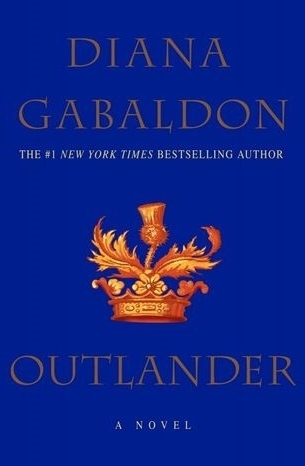 This is my book club pick this month so I have to get that done as well.